This UAG Plyo Case for Galaxy S9 offers the perfect blend of form and function. 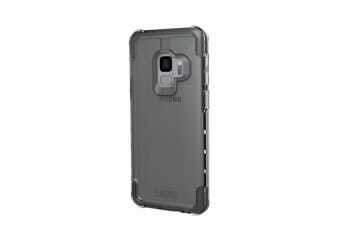 Made of shock-absorbing TPU this hard shell proves anti-scratch and provides feather-light construction. 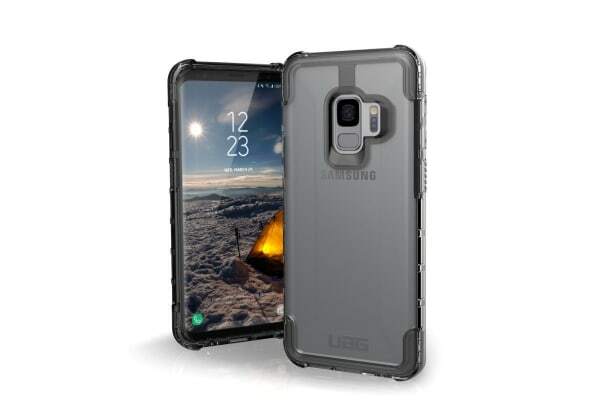 The UAG Plyo Case for Galaxy S9 complements your device’s natural style and colour, while offering the superior rugged, lightweight, drop-proof protection. 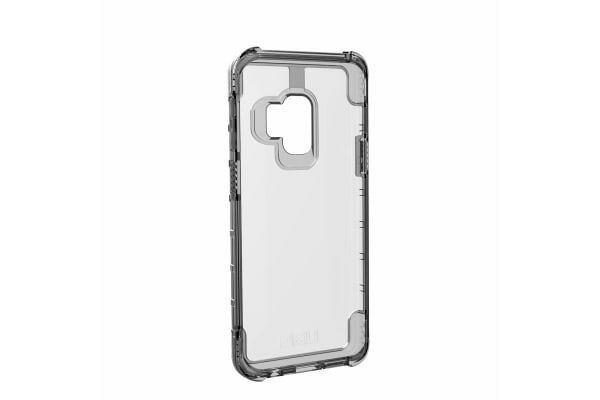 The Air-Soft technology for the corners provides protection from accidental drops and abrasions.